size matters...We proudly present our ultra-compact Vmicro series! Since 1995 we produce camera accessories of the highest quality. 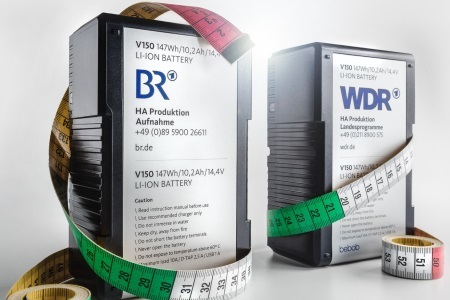 Currently tens of thousands bebob batteries are in use at film and television studios all over the world – nevertheless all our products are being developed and produced inhouse. 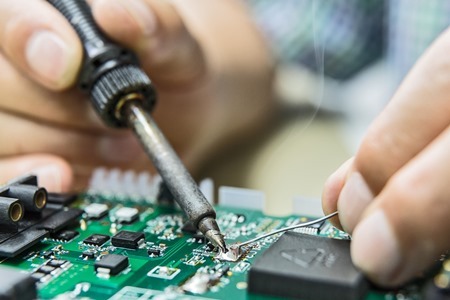 Thanks to our long-standing experience we can also offer specific customized solutions besides our standard products - to meet the individual needs of our customers. 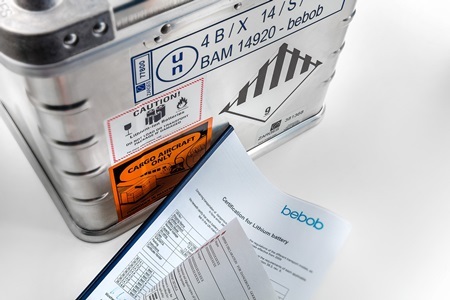 Here you can find everything that is needed to transport your batteries securely and in line with applicable regulations – starting with necessary documents and formulars to detailed instructions and certified cases.